Whether it’s being able to see firsthand where food comes from, or figuring out how to tend to and care for a living organism, we believe that agricultural and horticultural programs are a vital part of a student’s education. 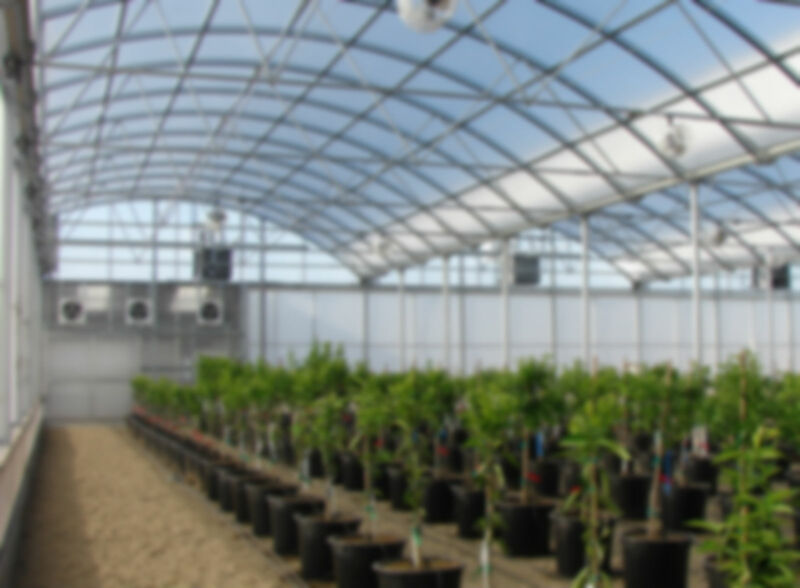 We also believe that with the controlled environment of a greenhouse, learning opportunities are possible all year long, making them an excellent addition to any educational program. At IGC School Greenhouses, we would like to help you find the greenhouse that not only fits your needs, but your budget as well, so you can provide your students years of fantastic growing experience. With our Greenhouse Finder tool, you can browse our many options, and decide on the right greenhouse for your school. We understand that most institutions don’t have disposable income, so we’ve provided a list of well-recommended grant providers. A greenhouse without equipment is like a lunchbox without a sandwich. We’ve got what you need with a variety of benches, heating/cooling options, lighting equipment, and much more. From the simple things like soil and containers to sophisticated hydroponic systems, and everything in between, we’ve got an extensive list of supplies. Curious to see what it might look like to have a shiny new greenhouse at your institution? View some of our finished school greenhouses. For those who like to browse products and put their highlighters to use at the same time. Fill out the request form and we’ll send you a free catalog. Question? Comment? Feel free to contact us and let us know how we can help you.